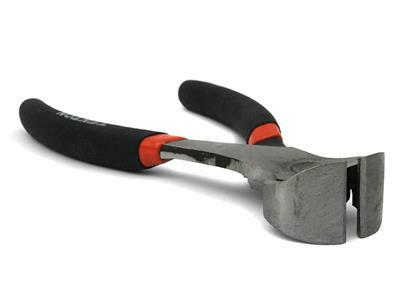 This tool is highly recommended for use with your PERRIN Top Feed Fuel Rail Kit. It easily applies and removes stainless steel Oetiker clamps that are included with our Top Feed Fuel Rail Kits. Constructed of forged steel, these pincers are durable and easy to manipulate making your fuel rail installation a snap.